58/60" 57/58" 43/44" 55/56" 50/52"
Shijiazhuang Jinze Plastic Tarp Manufacturing Co., Ltd.
Linyi Shengde Plastic Co., Ltd.
Haining Changyang New Materials Co., Ltd.
We are specialized in producing and exporting finished or semi-finished PE tarpaulin for 10 years. 2.How about sample9 We can provide size 13x18cm,o ur general gram weight and color free samples . a. 3.What's your mainly product9 We are specialized in finished weight 57-300g/m2 any color any size pe tarpaulin. 2, Not only supply the fabric material, also we have special design department to design & make finished pvc tarpaulin cover, tent, water tank, gas tank and inflatable products according to the customer&rsquo;s request. 3, World wide customers we have been in cooperation, so we are familiar with the customer&rsquo;s market and give expert suggestion and recommendation to the customer. 4, 8 production lines covers the width from 1.0M to 5.5m, that will shorten the delivery time and highly standard in quality control. Highly reflective diamond-textured silver surface with a super-tough and durable fabric backing. owns one stable technical team with aggressive research ability. Furthermore we cooperate with numbers of scientific research institutions at home and abroad and keep researching and developing new products. 2.Q:What print pattern can you produce9 A: You can choose patter n from our sample or send us your original pattern for reference , we accept both OEM & ODM . 3.Q:Can we get the sample free for quality reference and testing9 A: Yes, you can get sample free, but for the first time you need to pay for the courier cost, when the order is confirmed, we will return the courier cost. 4,Q: what is your advantage9 A: 1,we are factory and we believe in quality is most important, we have experienced and professional workers and QC in production and inspection , we have strict quality control system to guarantee our fabric better quality. 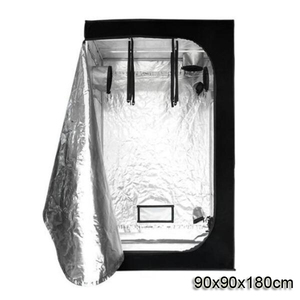 in 900 1.6/2.5/2.8/3/3.2 UKT1133/1050 Knife coated Tarpaulin 1000*1000D, 30*30/sq. in 1200 1.6/2.5/2.8/3/3.2 UCT1122/610 Coated Tarpaulin 1000*1000D, 20*20/sq. in 550 1.6/2.5/2.8/3/3.2/5 ULT1199/600 Laminated Tarpaulin 1000*1000D, 9*9/sq. or it is 15-20 days if the goods are not in stock, it is according to quantity. Each piece folded into a plastic bag with customers' label inserted d. Packed several pieces into a same fabric PE bale with packing belt. Hangzhou Keting Tarpaulin Manufacture Co., Ltd.
Alibaba.com offers 51,114 tent material products. About 30% of these are bag fabric, 28% are awning fabric, and 24% are 100% polyester fabric. A wide variety of tent material options are available to you, such as oxford fabric, tarpaulin, and canvas fabric. You can also choose from bag, dress, and car. As well as from anti-static, waterproof, and flame retardant. And whether tent material is plain, twill, or plaid. 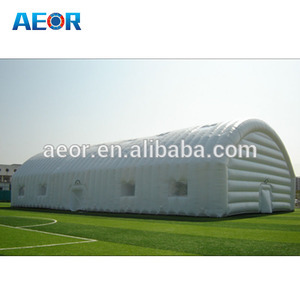 There are 51,074 tent material suppliers, mainly located in Asia. The top supplying countries are China (Mainland), India, and Hong Kong, which supply 99%, 1%, and 1% of tent material respectively. 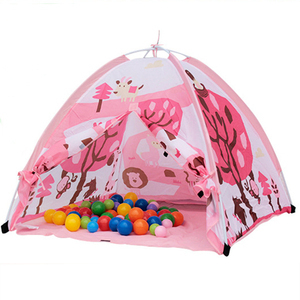 Tent material products are most popular in North America, Domestic Market, and Western Europe. You can ensure product safety by selecting from certified suppliers, including 10,702 with ISO9001, 3,841 with Other, and 2,503 with ISO14001 certification.